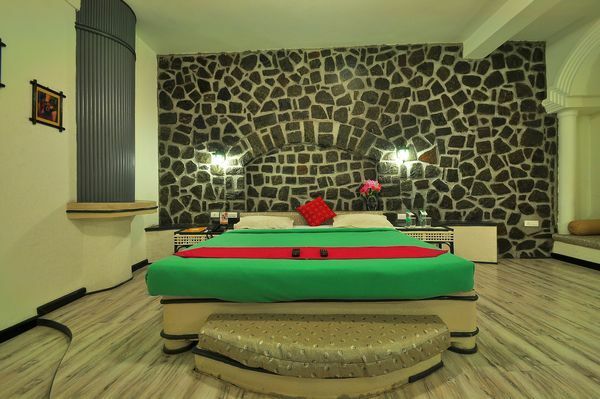 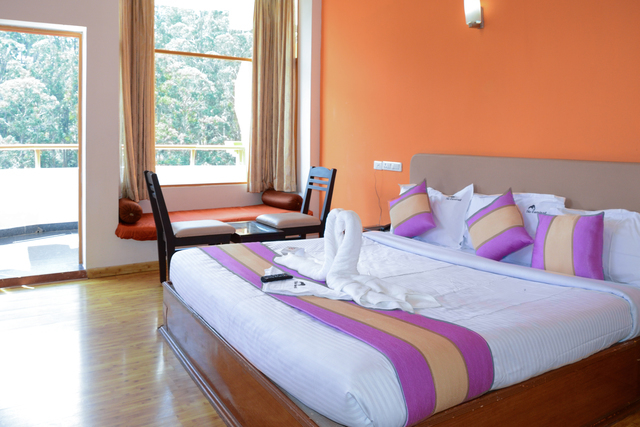 The cosy rooms, adorned with a fine blend of vibrant and subtle tones, offer homely vibes. 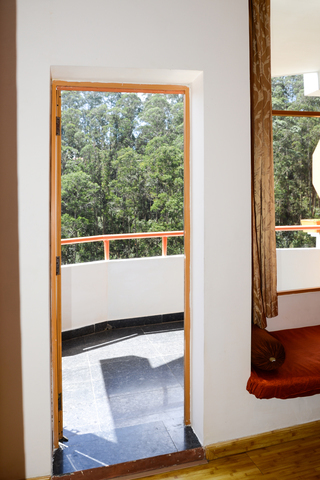 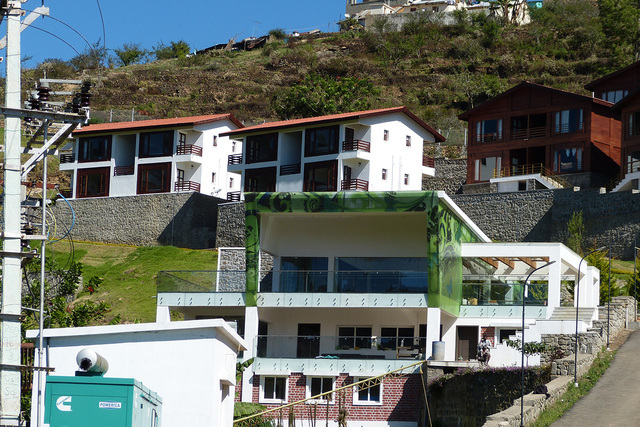 Some of the rooms provide soothing views of the pine-clad hills from the balconies. 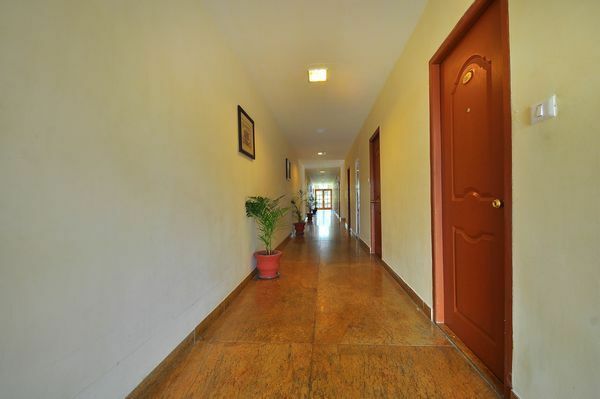 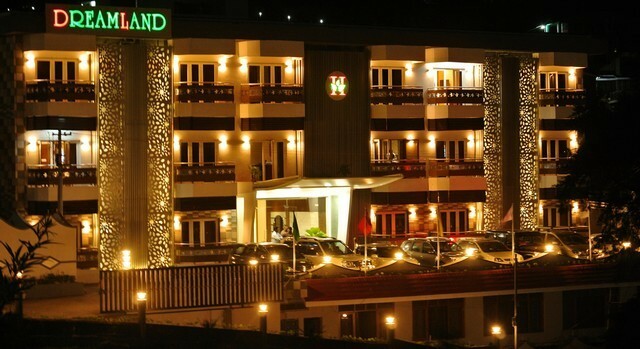 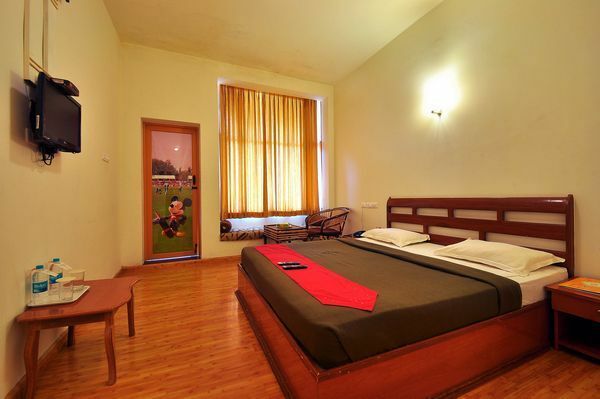 Apt for a tranquil escape, away from the humdrum of the city! 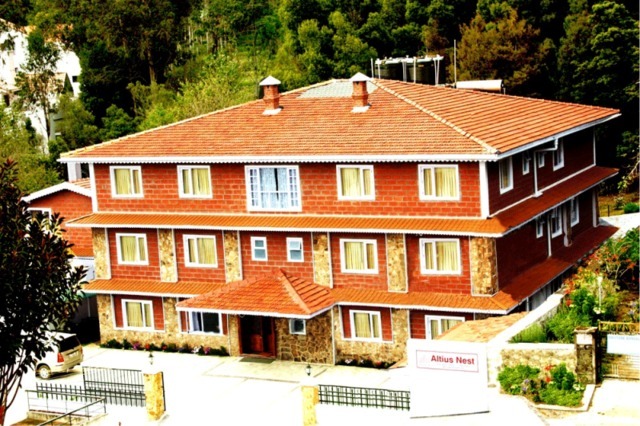 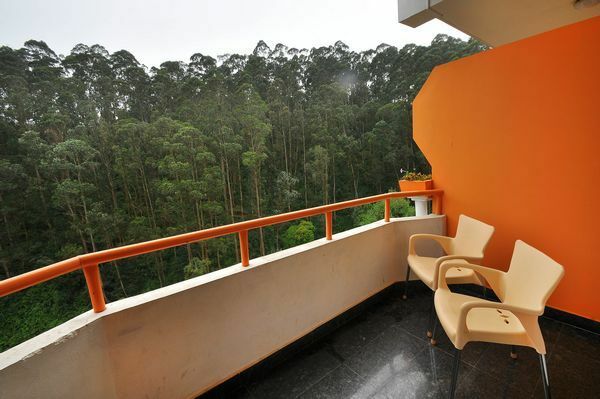 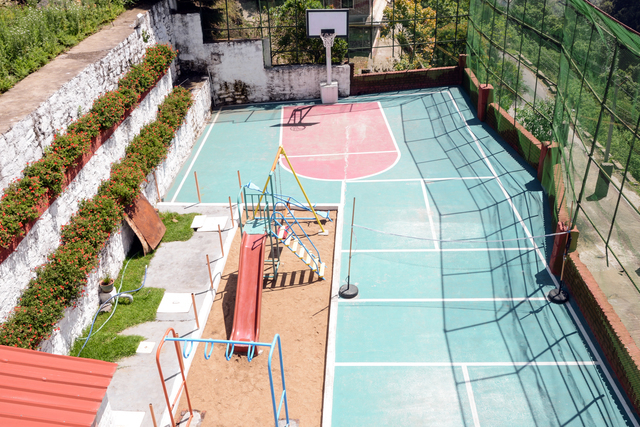 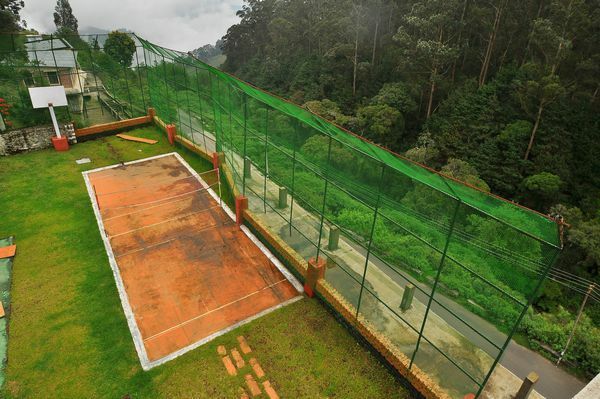 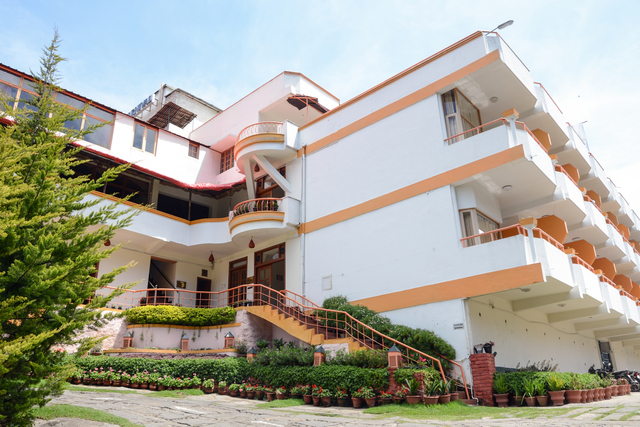 The Carnival, Kodaikanal is a luxurious destination facing the reserved forests that house aged trees. 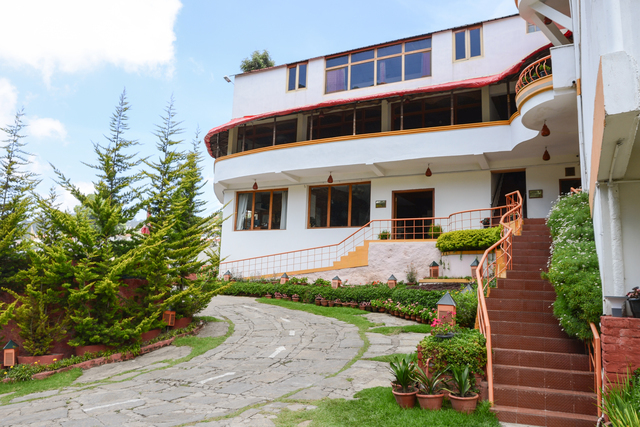 Overlooking the pleasant valley and lofty hills, this hotel is a treat for the senses. 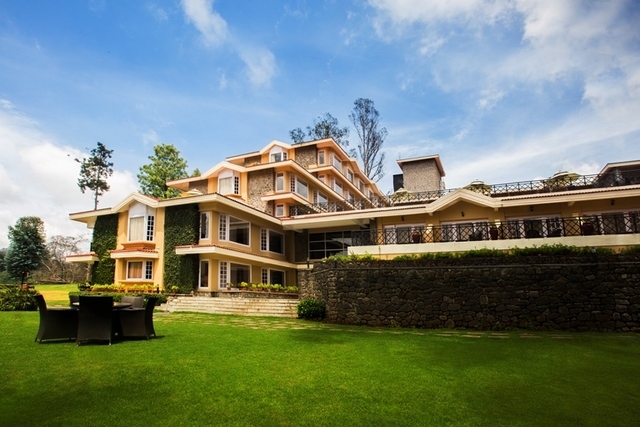 While its panoramic surroundings and cosy rooms make it perfect for leisure, its conference facilities and business services make it desirable for corporate travellers as well. 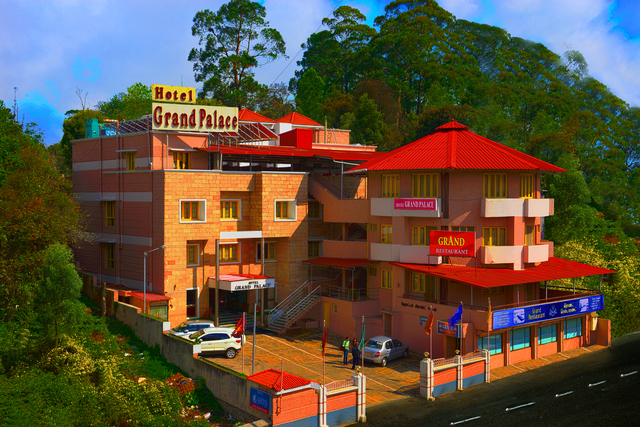 The Carnival is situated at Naidupuram. 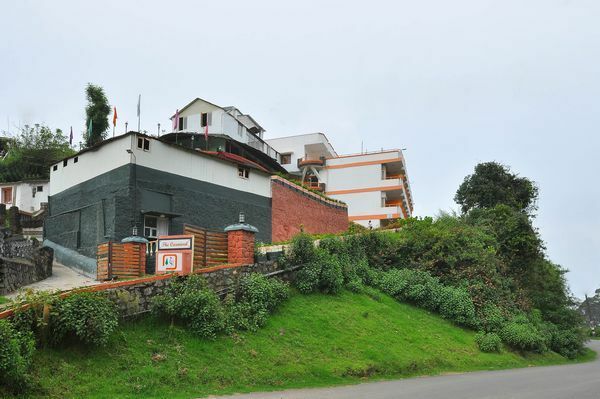 The hill station of Kodaikanal has some exciting and unique places like Coaker's Walk, a 1-kilometre paved pedestrian path running along the edge of steep slopes of Kodai, and Green Valley View, which offers a breathtaking view of the Vaigai Dam to the south. 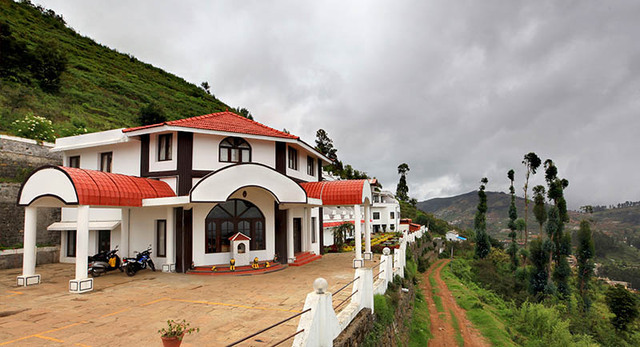 Other places worth visiting are Kodaikanal lake, Berijam Lake and Silver Cascade. 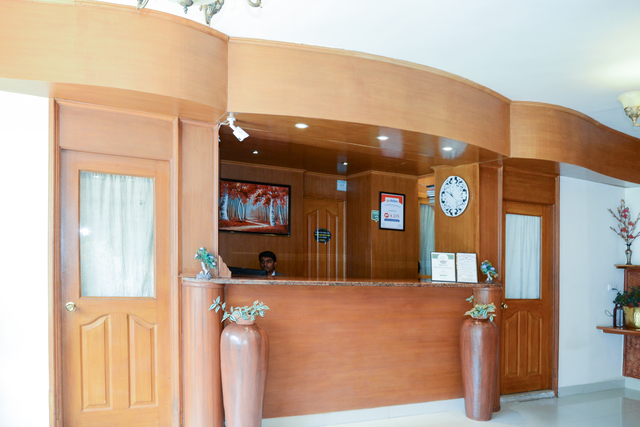 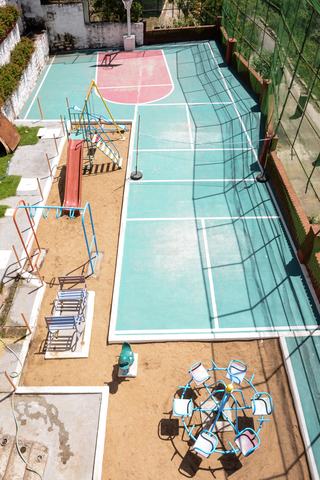 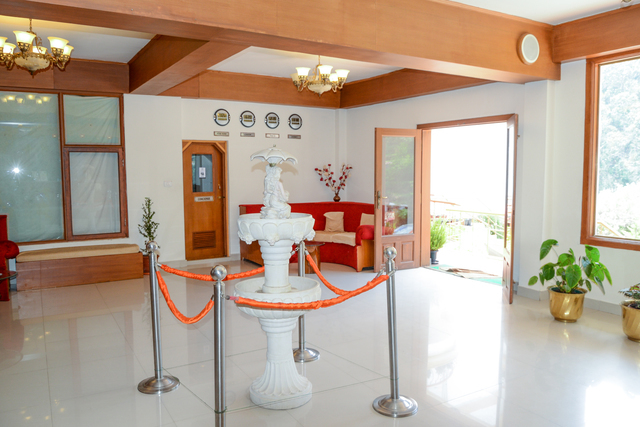 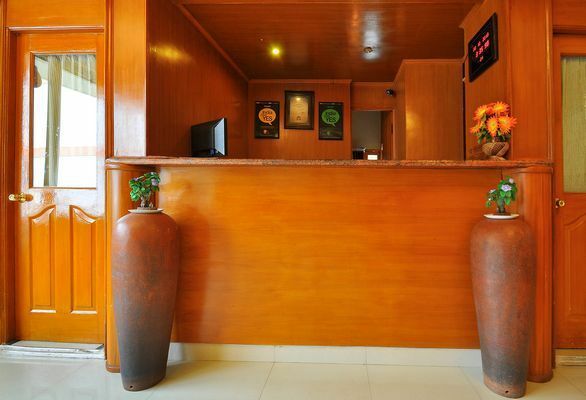 The hotel provides facilities like the in house DVD library and safe deposit locker at the reception. 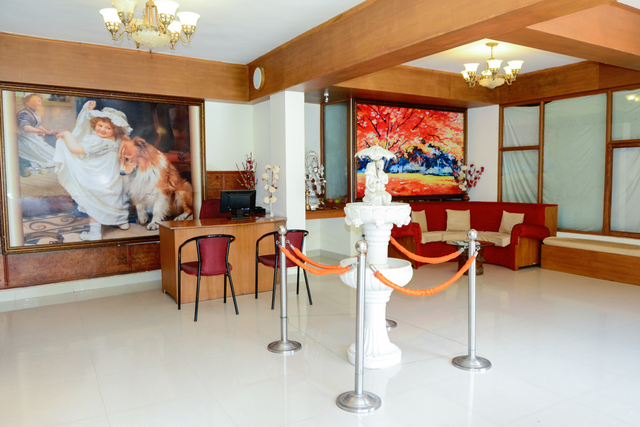 Guests are promised a truly comfortable stay with a host of amenities like Internet, 24-hour front desk, laundry, parking, travel desk, 24-hour security, doctor on call housekeeping daily and transportation services. 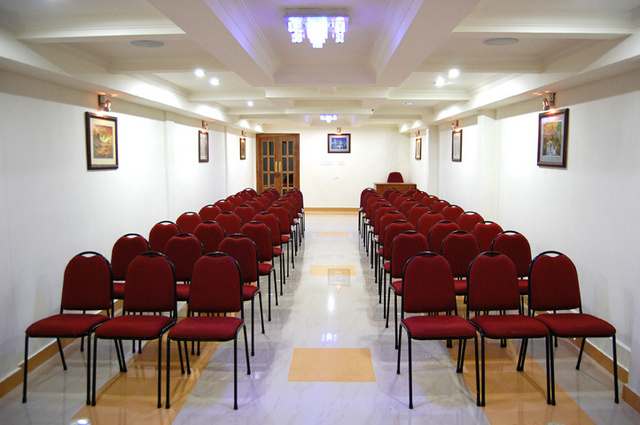 The enhanced features include conference facilities, concierge, audio visual equipment, LCD/projector and business services. 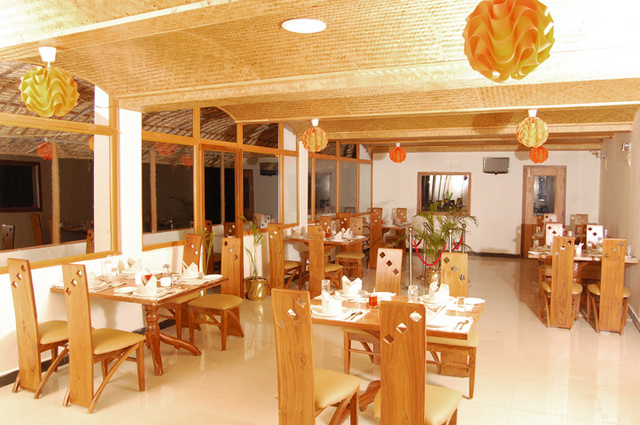 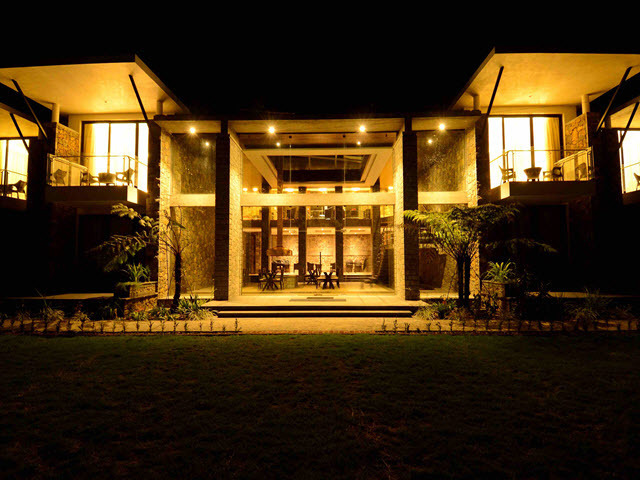 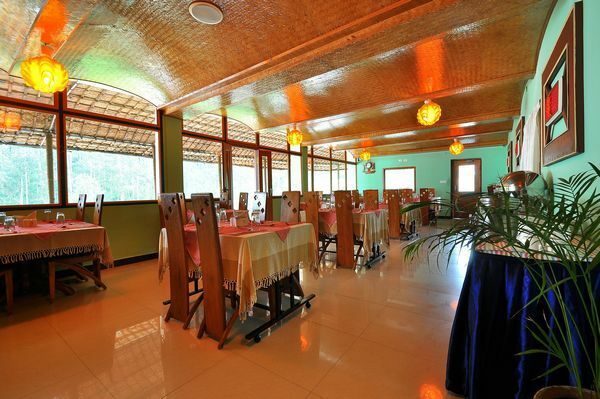 Ecstacy, the in-house multi cuisine restaurant is shaped like a boat-house, facing the forest. 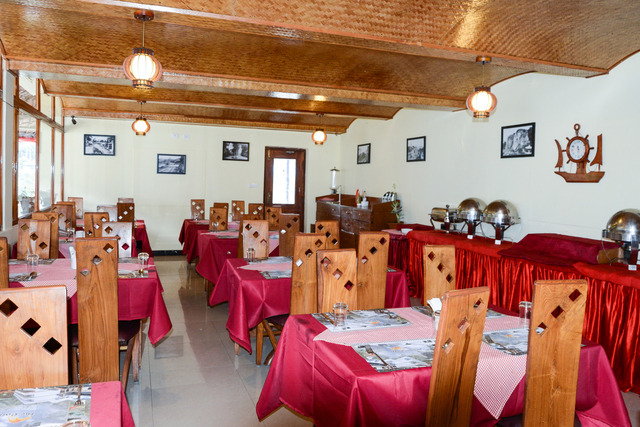 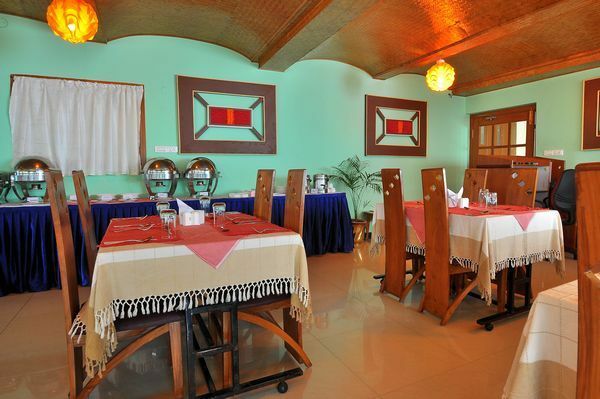 It allows guests to enjoy authentic North Indian & South Indian, Chinese and Continental cuisine. 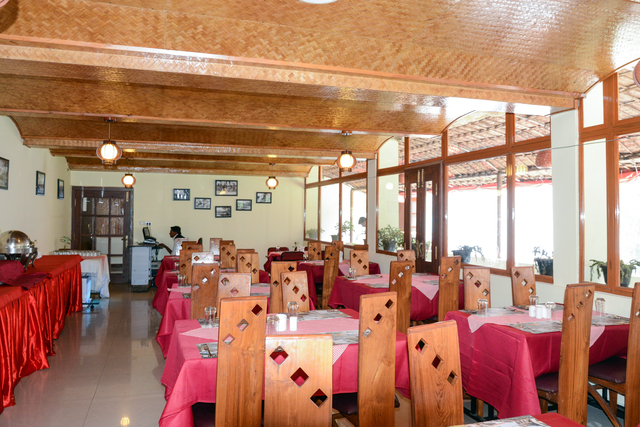 Guests can enjoy hot cuppa coffee and delicious savouries at the coffee-shop which is designed with a relaxed ambience. 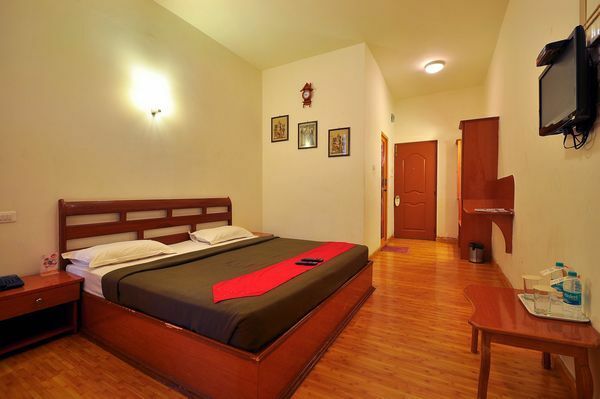 The range of lodging options includes Deluxe, and Superior. 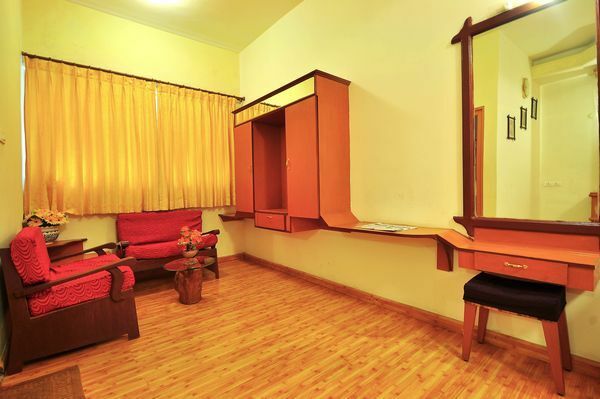 The decor of each room is unique and ushers guests to a world of its own. 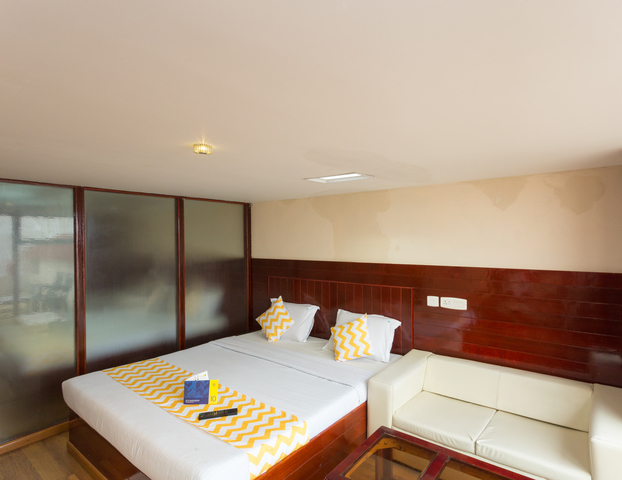 Aesthetic interiors with wooden flooring ,light infused look and chequered walls adorn the suites, while some of the suites showcase cartoon characters on wall to appeal to the kids. 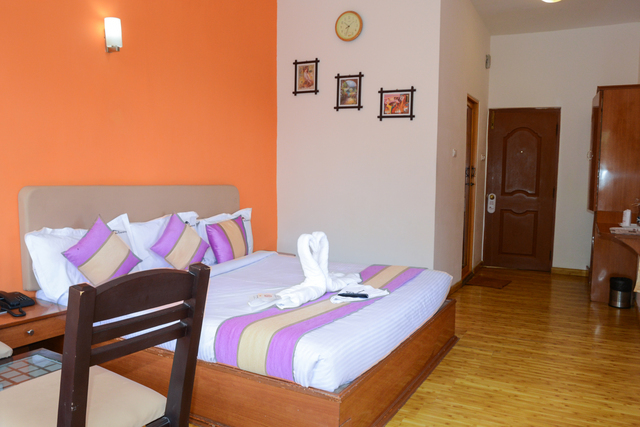 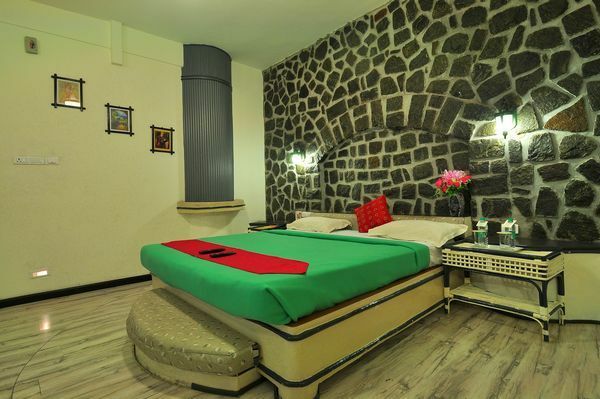 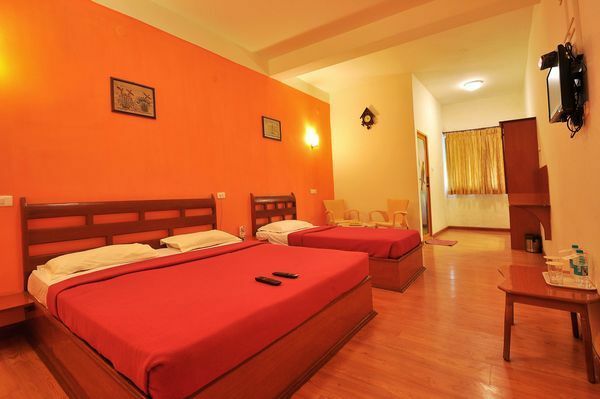 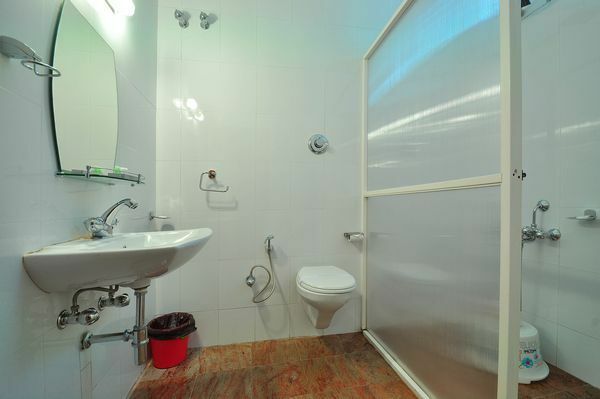 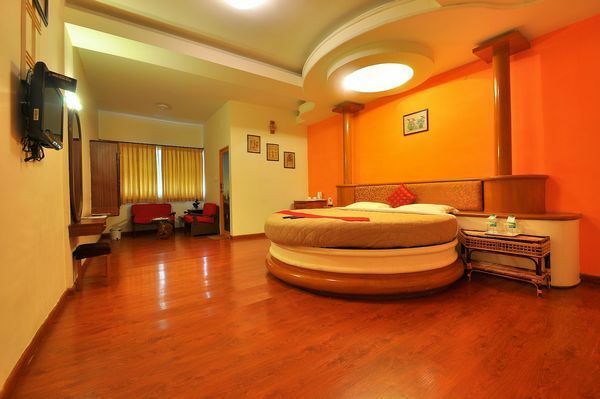 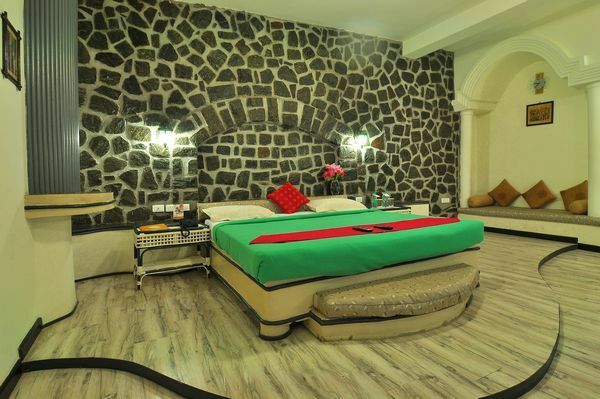 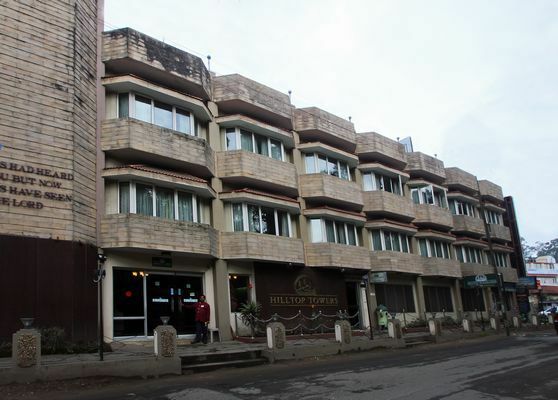 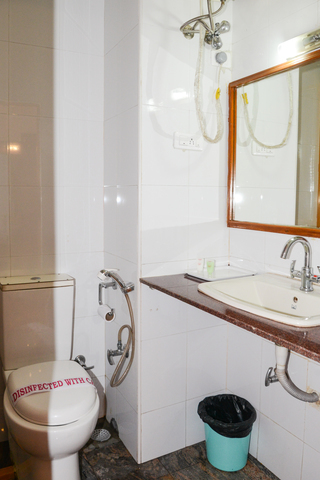 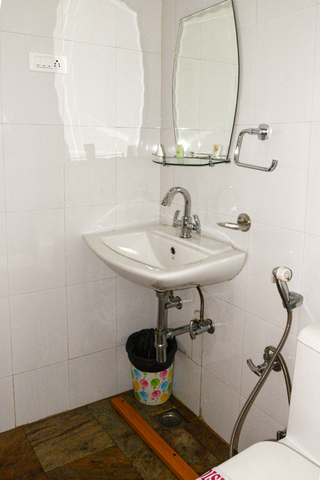 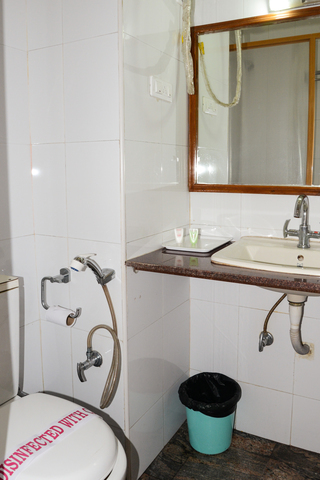 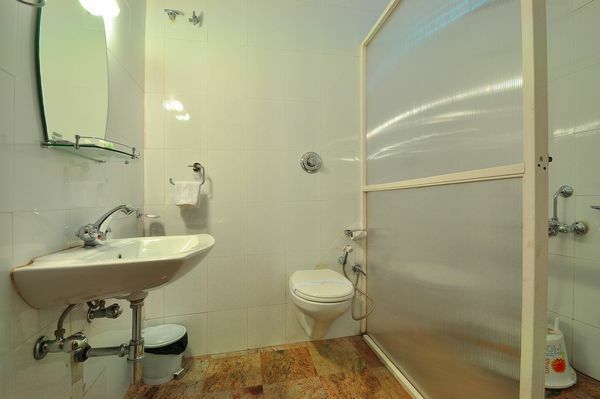 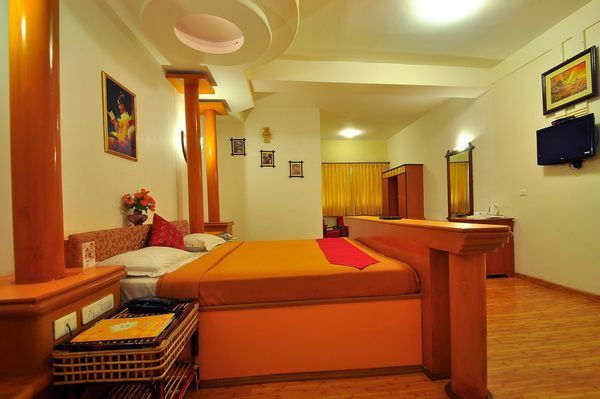 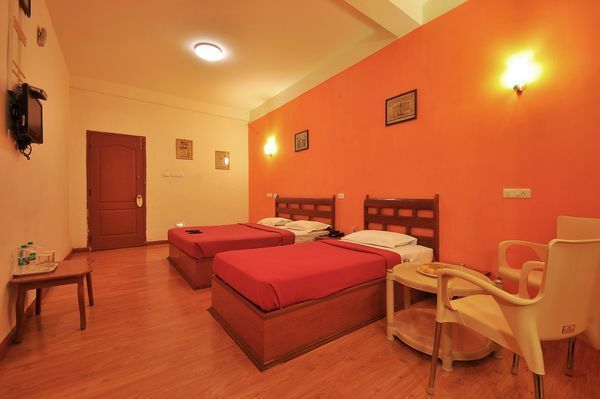 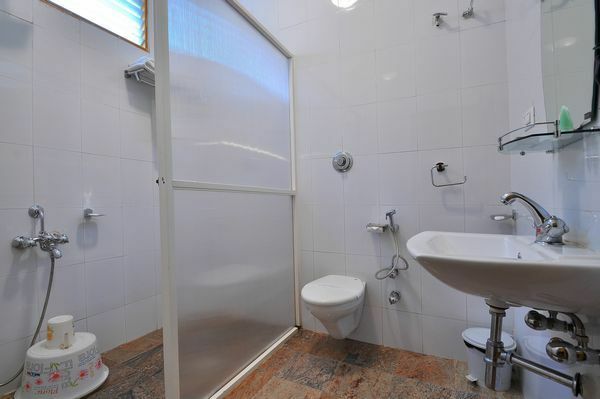 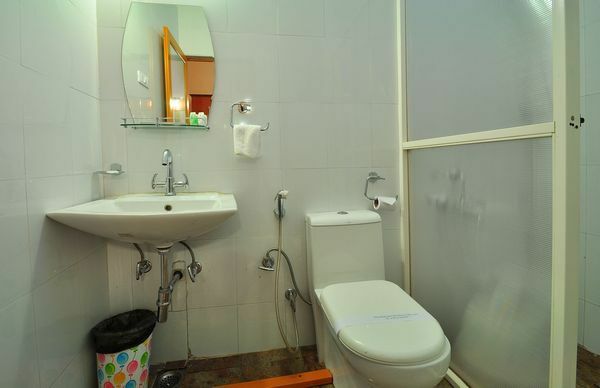 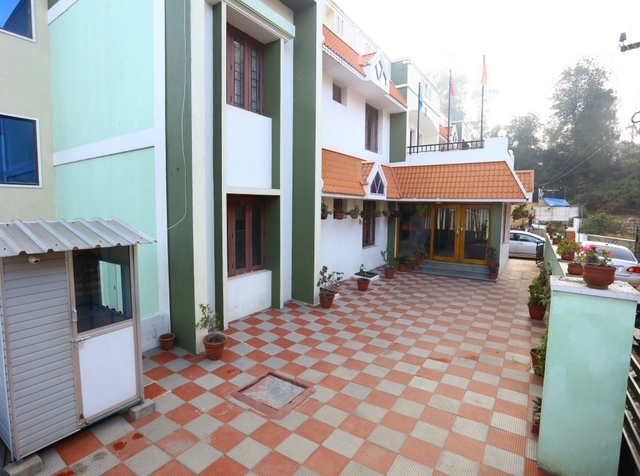 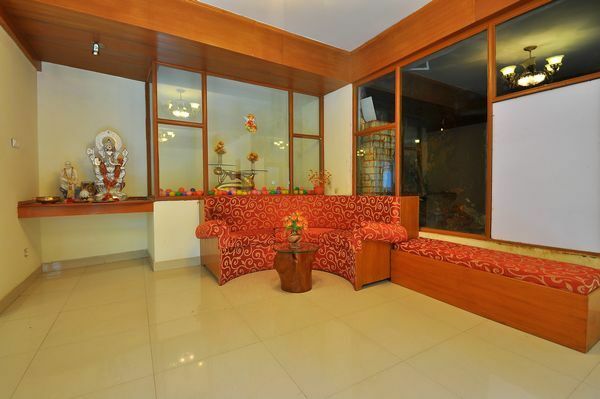 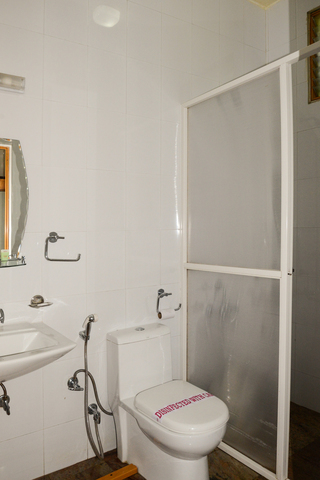 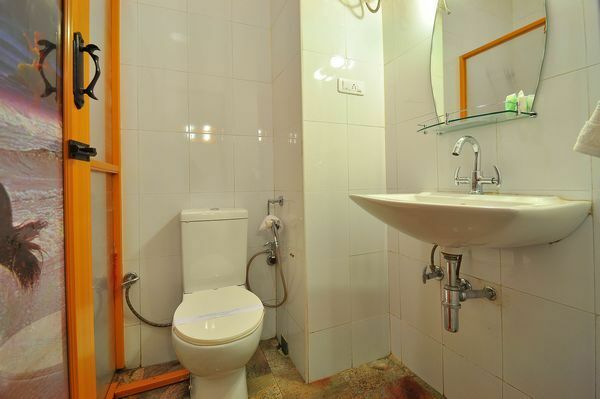 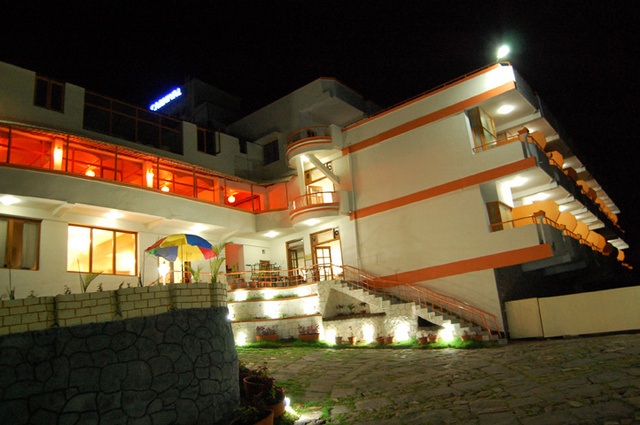 Decked with amenities like colour TV, attached bathroom, safe, telephone, DVD player, laundry bag, luggage space and tea/coffee maker, these rooms offer a plush comfortable stay.